∙ Appointed for ministry to Pakistan, 1992. ∙ Departed for field, 1993. · Served in Pakistan as a family for 24 years. · Returned to Canada in February 2018 having been denied visas to continue working in Pakistan. Terry and Joanie Wiley served faithfully in Pakistan for 24 years before returning to Canada in 2018 due to being denied visas to continue working within the country. Terry is now working with the Ethiopian Kale Heywet Church's (EKHC) senior leadership as a mission coach and mentor. The EKHC has a great passion for missions and a vision to expand their global missionary force significantly by 2027 when they will celebrate 100 years of ministry. 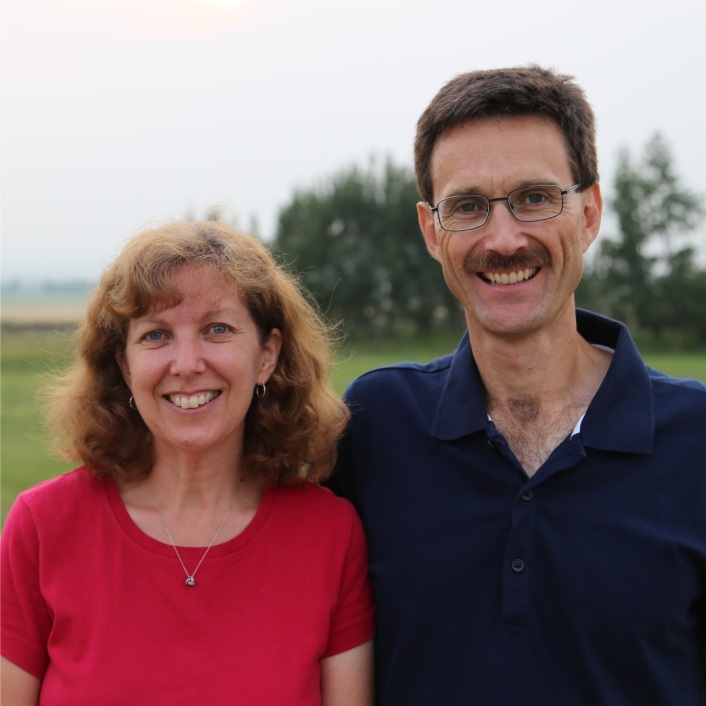 Based in Canada and making multiple annual trips, Terry’s focus is “Serving the Ethiopian Church in its mission to reach the world.” Joanie is involved with her parents and in the community of Three Hills, AB.